The world’s biggest oilfield service companies are feeling the U.S. fracking slowdown as shale producers slash spending forecasts. But Halliburton Co. may be bearing the brunt of the pain while arch-rival Schlumberger Ltd. benefits from its bigger internationally footprint. Halliburton on Tuesday saw its shares drop as much as 6.7 percent after forecasting a decline in first-quarter fracking earnings and announcing a cut in capital expenditure. The dip comes days after arch-rival Schlumberger surged the most in seven years after also announcing a similar spending cut. 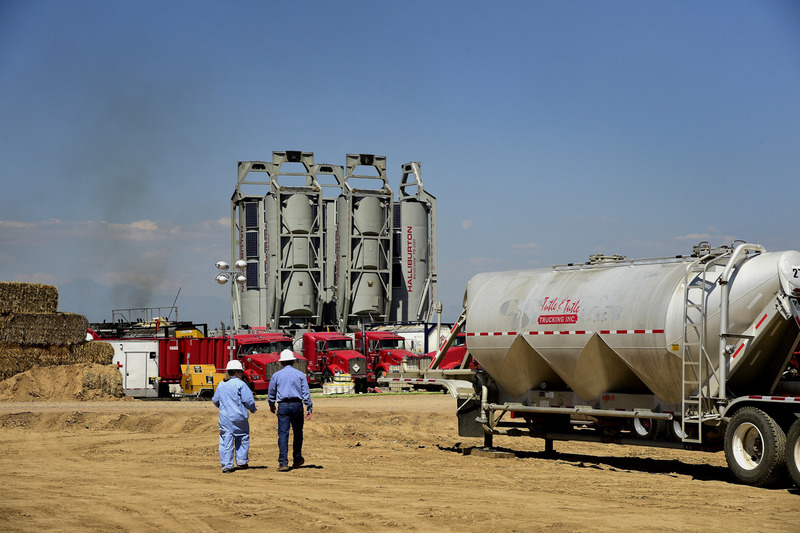 Despite forecasting a modest recovery in actual fracking activity in the current quarter after a decline in the final three months of 2018, the pressure on pricing will remain, Halliburton Chief Executive Officer Jeff Miller said on a conference call with analysts and investors. The company’s completion and production segment, responsible for most of its revenue, will see margins drop by as much as 4 percentage points in the period compared with the fourth quarter, it said. Both companies see single-digit growth in international activity in 2019. But Halliburton, which celebrates its centenary this year, is more exposed to the vagaries of domestic fracking. The company got 60 percent of its revenue from North America last year, according to data compiled by Bloomberg. 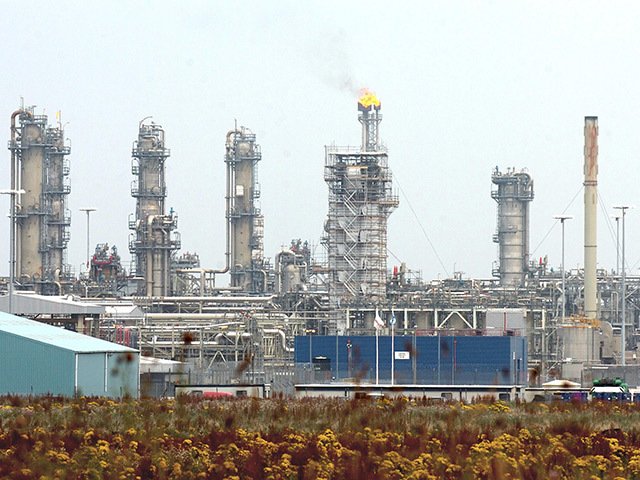 Schlumberger, in contrast, had 37 percent of its sales from the region. While explosive growth in the Permian Basin has helped drive fracking demand in the past couple of years, the slump in the oil price since October has cooled the outlook in the U.S. for services such as drilling and pumping. The number of working oil rigs in the U.S. fell last week by the most in almost three years, according to data from oilfield-services provider Baker Hughes. Miller said that smaller companies will likely cut spending the most aggressively out of everyone if oil prices don’t recover. The industry’s biggest players will ramp up their North American operations, he said.